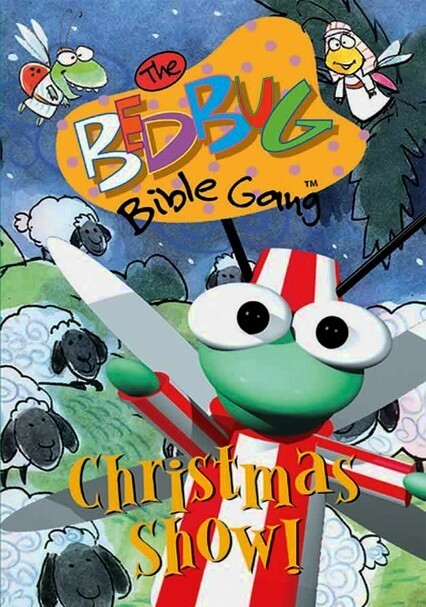 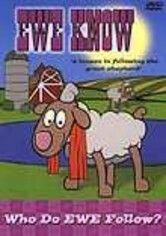 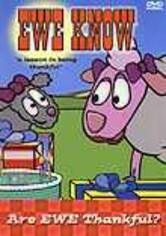 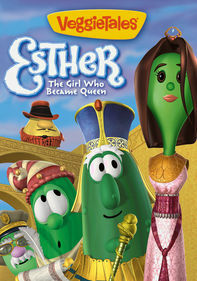 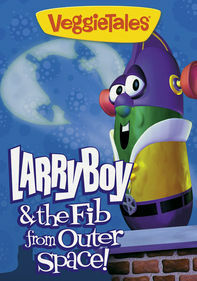 The whimsical Bedbug Bible Gang characters play pivotal roles in three stories about the day Jesus was born. 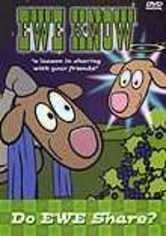 The whole family will enjoy learning all about "The Wise Men," "The Shepherds of Bethlehem" and "Mary's Surprise" in this holiday collection enhanced with colorful 3D graphics and tunes your children will love. 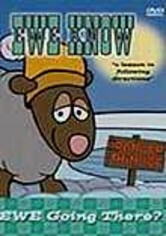 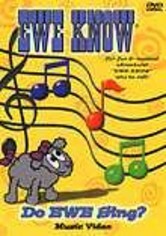 Geared toward the 3- to 6-year-old set, these yuletide tales effectively deliver fun entertainment with a Christian message.